When you're interviewing children, things don't always go according to plan | Circa News - Learn. Think. Do. Kids say the darnedest things, huh? 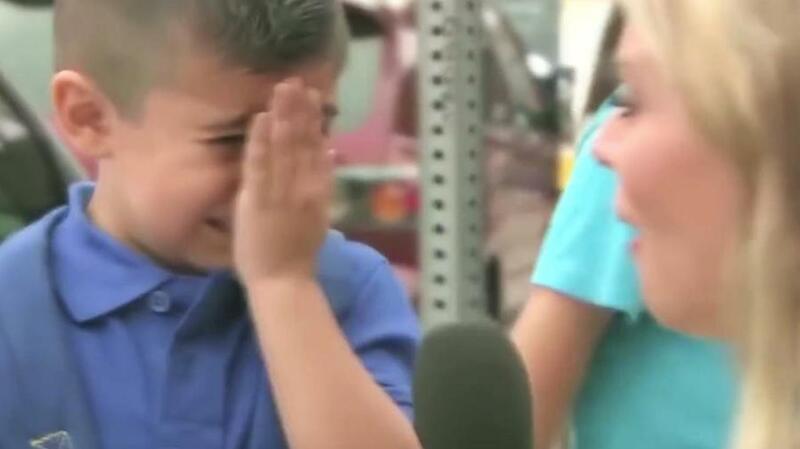 These kids on the news are cracking us up. Apparently, news interviews can be funny no matter the age of the interviewee. These people are some real characters! When you're live, anything can happen. These newscasters learned that the hard way. There are some things that shouldn't be done on TV. Here's a short list. 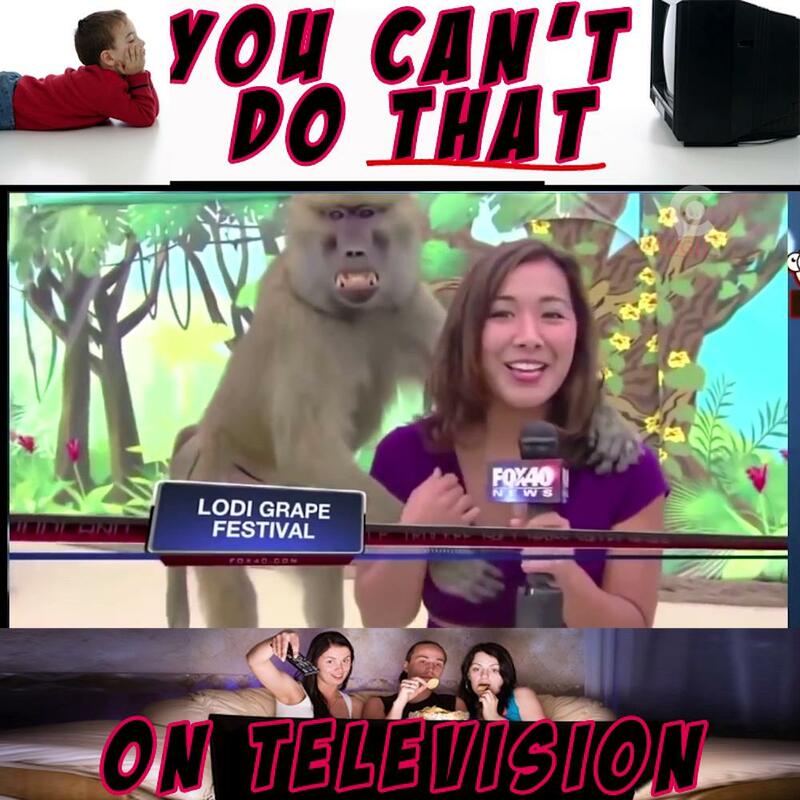 You can't do that on TV!